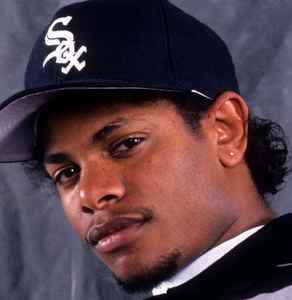 Born and raised in Compton, California, Eric Wright has become an icon in hip-hop popularizing the genre of gangsta rap. Wright was a hip-hop entrepreuner, founder of the sucessful independent label Ruthless Records, co-founder of the group N.W.A., and multi-platinum selling solo artist, while publicisizing the gritty and grim realities of African American adolescents in neighborhoods of greater Los Angeles. In 1995 Eric Wright shocked the world when he died of a complication of AIDS, however his legacy is still present today.